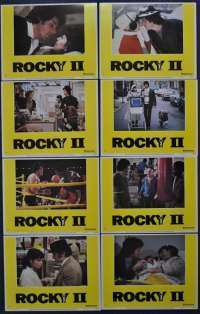 Original Rare Lobby Card Set 11 x 14.|Rocky II 1979 was written, directed by, and starring Sylvester Stallone. 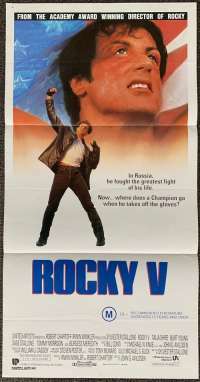 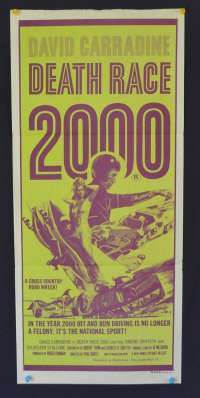 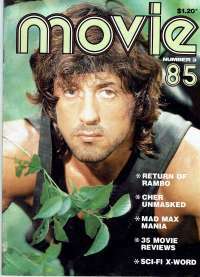 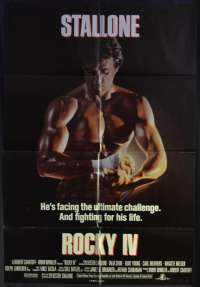 It is the sequel to the 1976 film Rocky, and was the last installment in the film series that was distributed solely by United Artists. 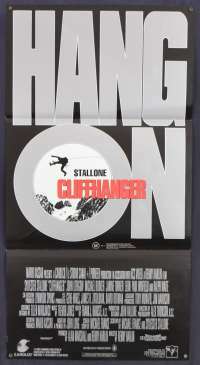 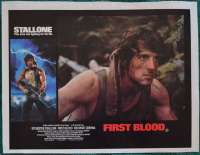 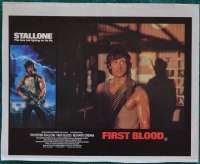 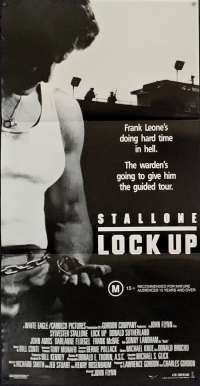 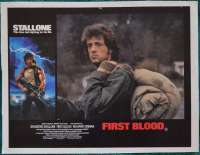 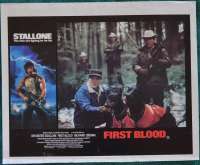 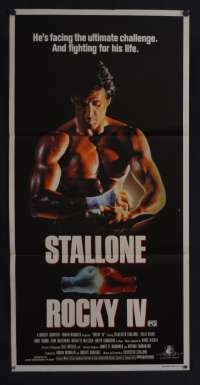 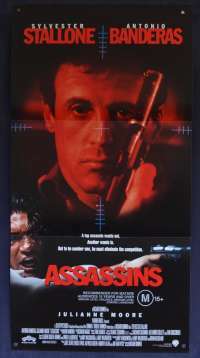 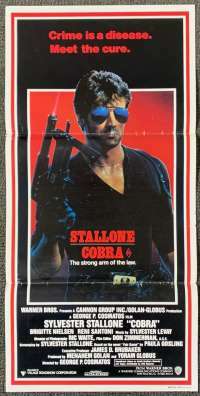 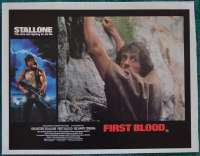 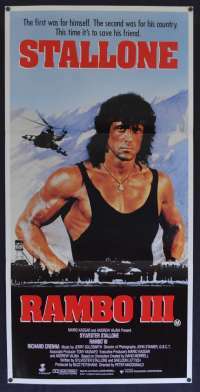 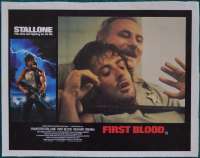 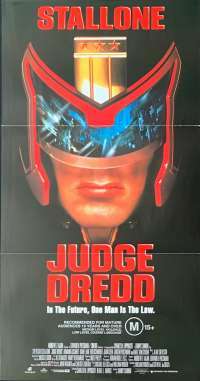 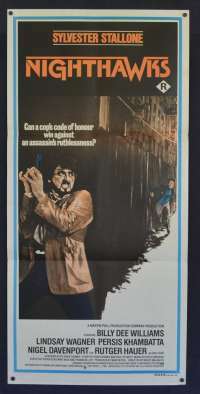 Stallone, Carl Weathers, Tony Burton, Burgess Meredith, Burt Young and Talia Shire reprised their original roles. 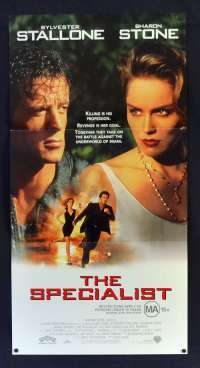 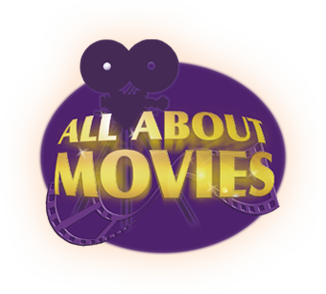 The film won Best Picture at the American Movie Awards and won the People's Choice Award for Favorite Motion Picture. 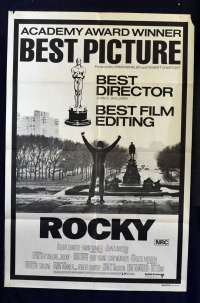 Rocky II finished in the top three highest-grossing films of 1979, in both the North American market and worldwide. 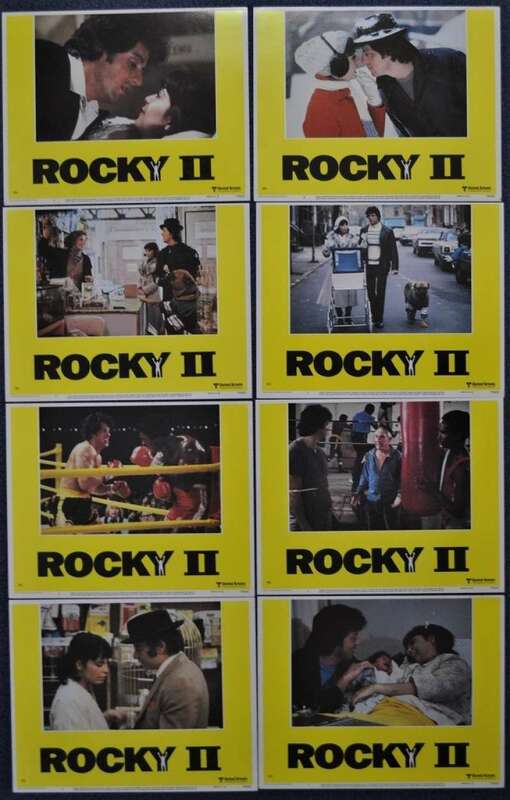 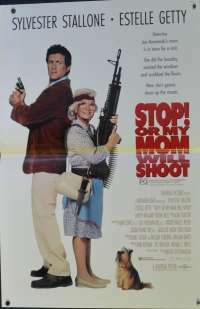 Rarely does a complete USA Lobby card set become available.